Piper the Cat was found by one of NTCR’s volunteers in the Scarborough area. 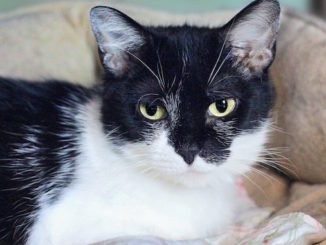 She was with her Mom (Shannon) & sister (Petal, featured last week) and were all brought to the shelter to be cared for. 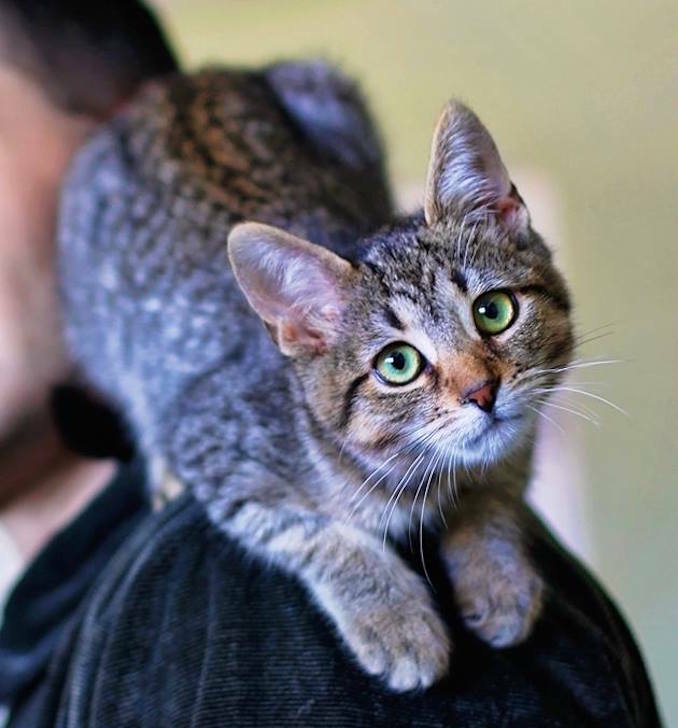 Piper is sweet, social, a tabby, has large green eyes and is people focused. 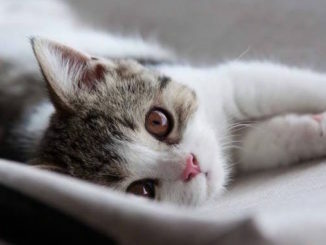 She is confident, cuddly, spunky, full of life, adventurous & playful! Piper enjoys exploring, climbing, running, jumping and if you bend over she will find a way to jump and perch on your back. She is happiest when she is in your arms and receiving cuddles and love. Get on very well with other animals. NTCR would love to have her adopted with her family but they understand that this can be a huge ask. 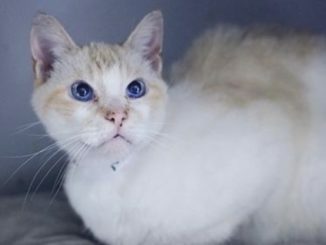 If you want to adopt Piper the cat and give her a “furever” home, please fill out an adoption application and contact NTCR. Is there a Catspiracy going on?